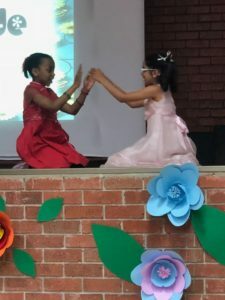 Spring has sprung and so did our annual Language and Literary festival. 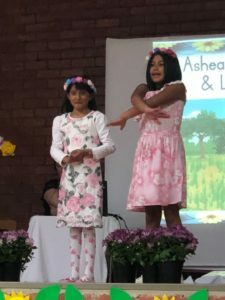 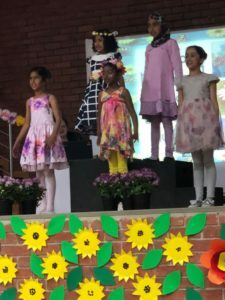 This year the theme was Floral Fantasy which tied perfectly with the beginning of Spring. 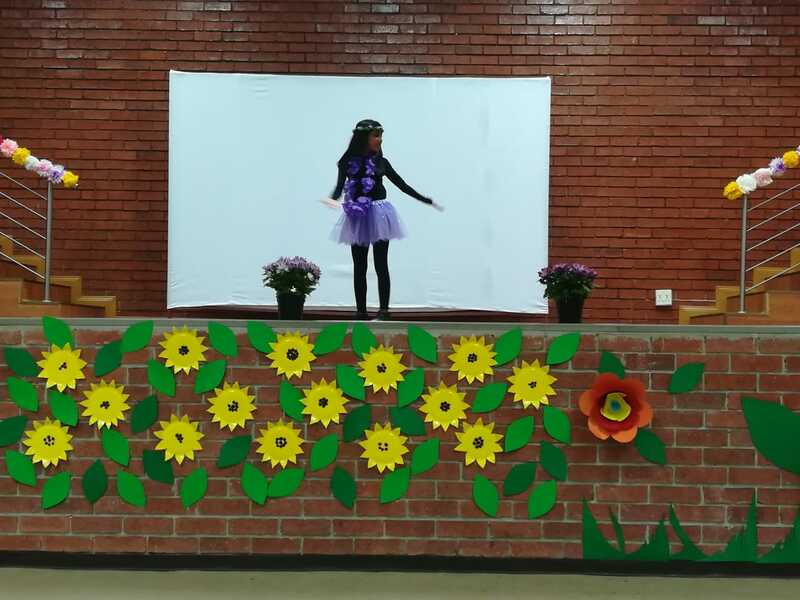 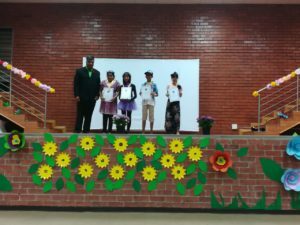 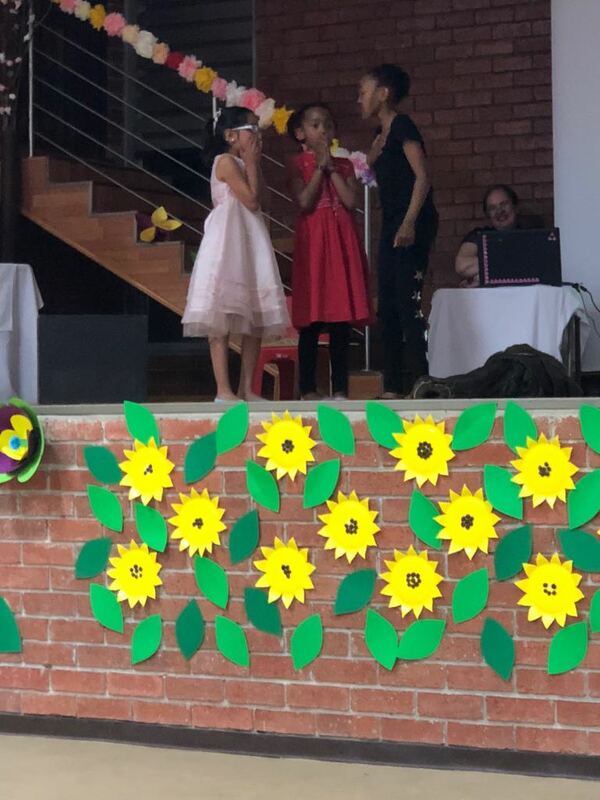 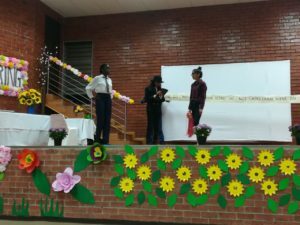 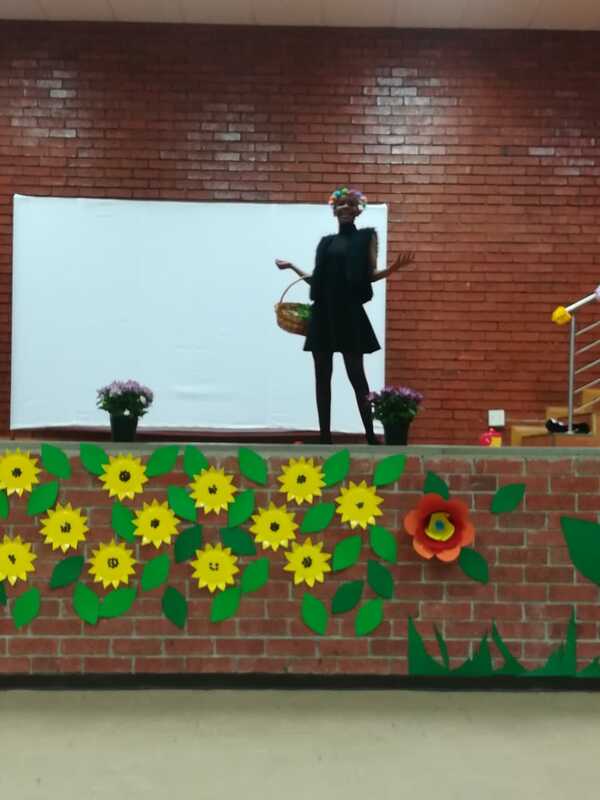 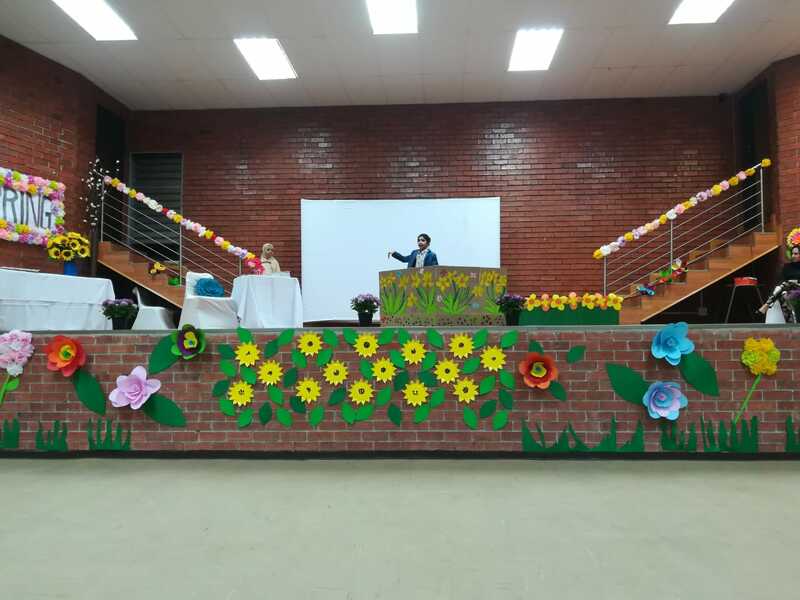 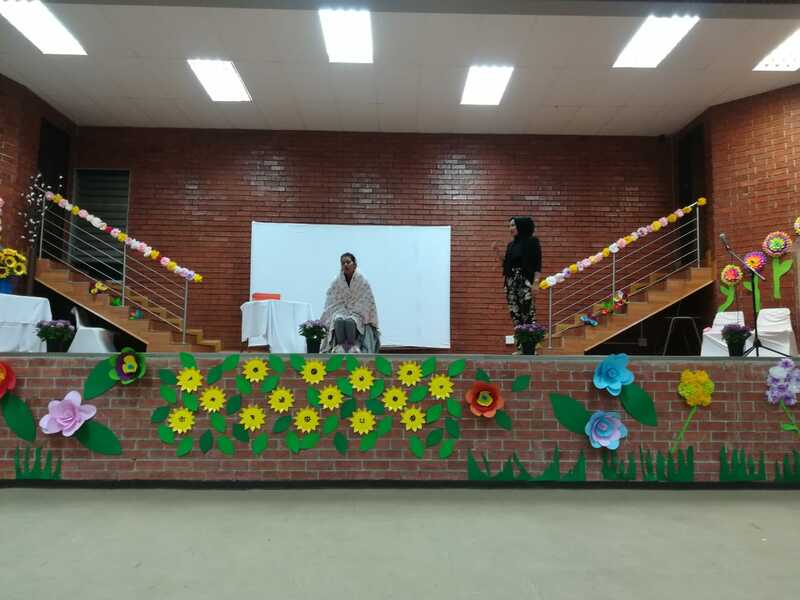 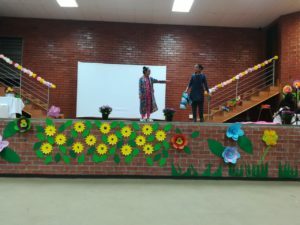 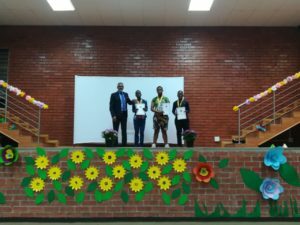 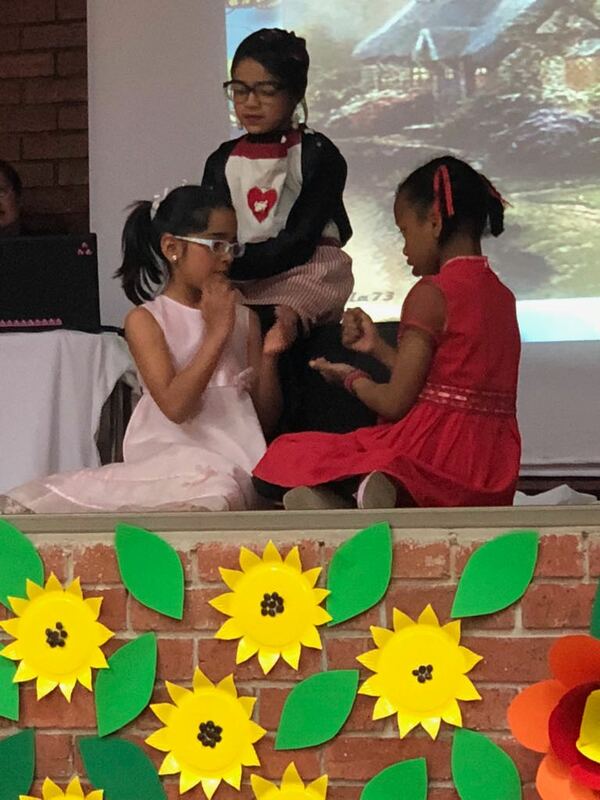 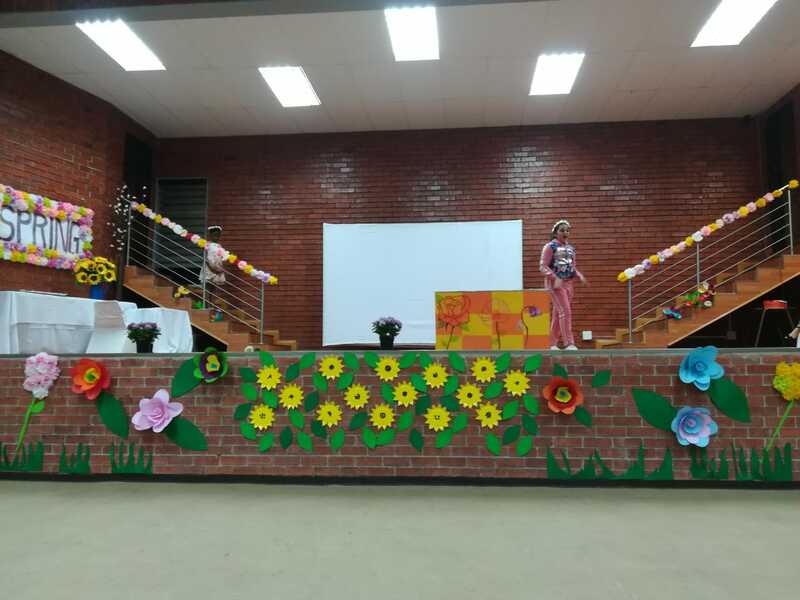 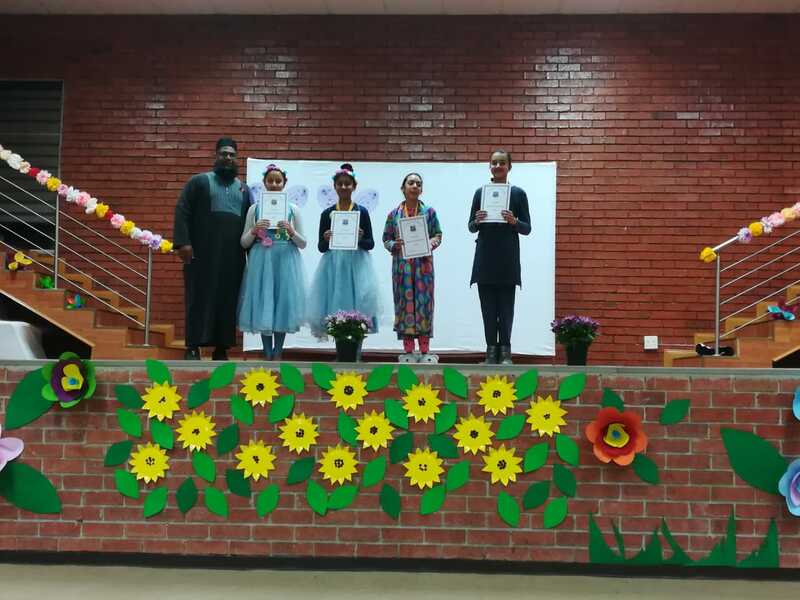 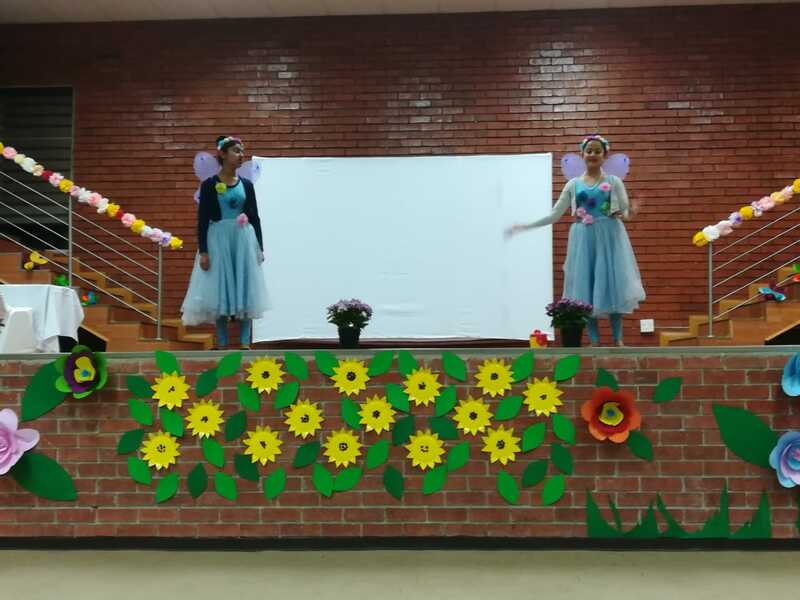 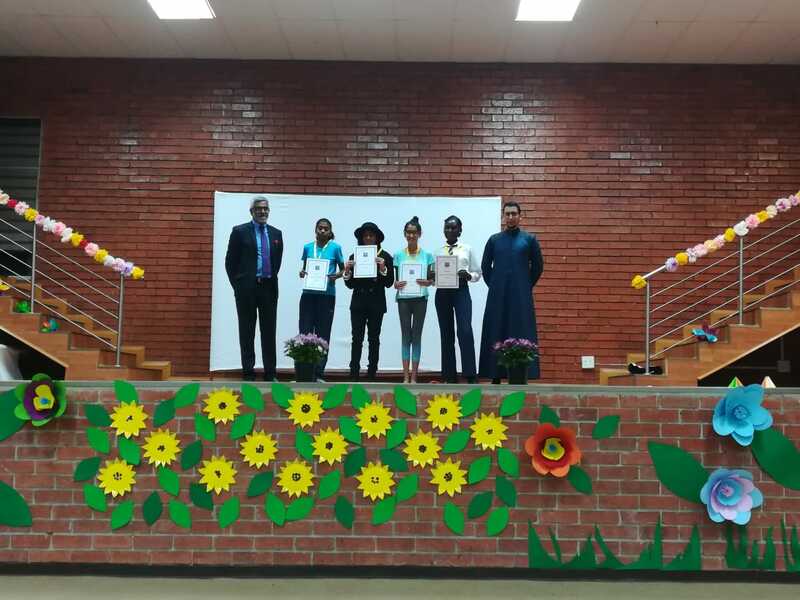 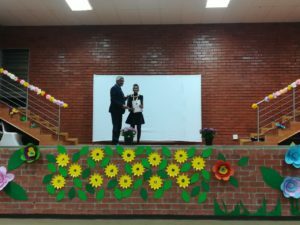 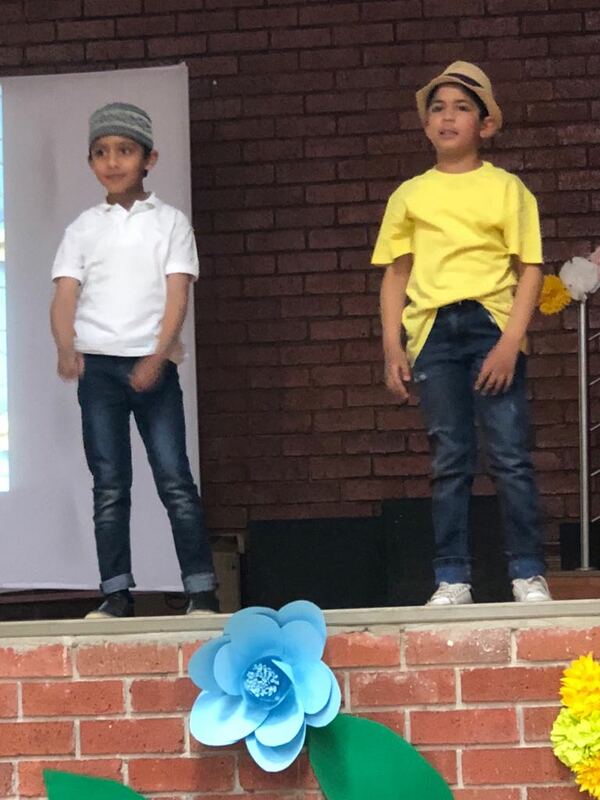 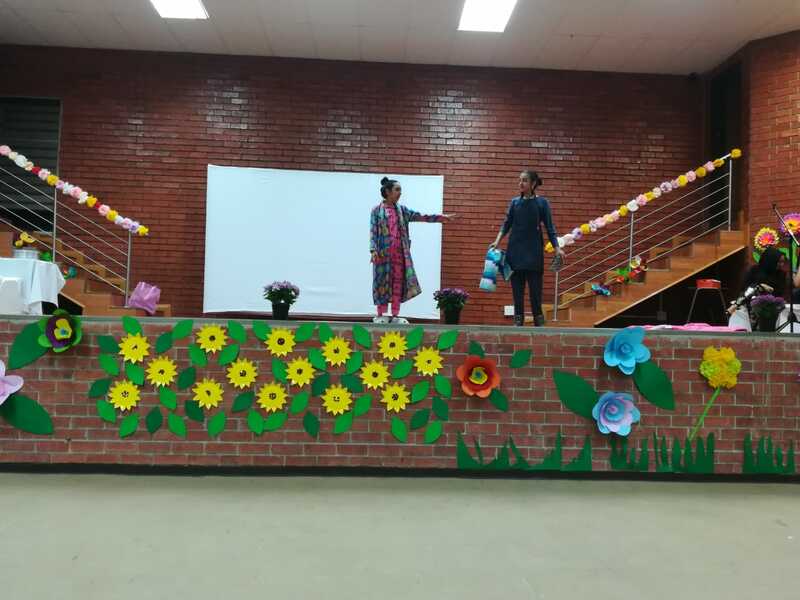 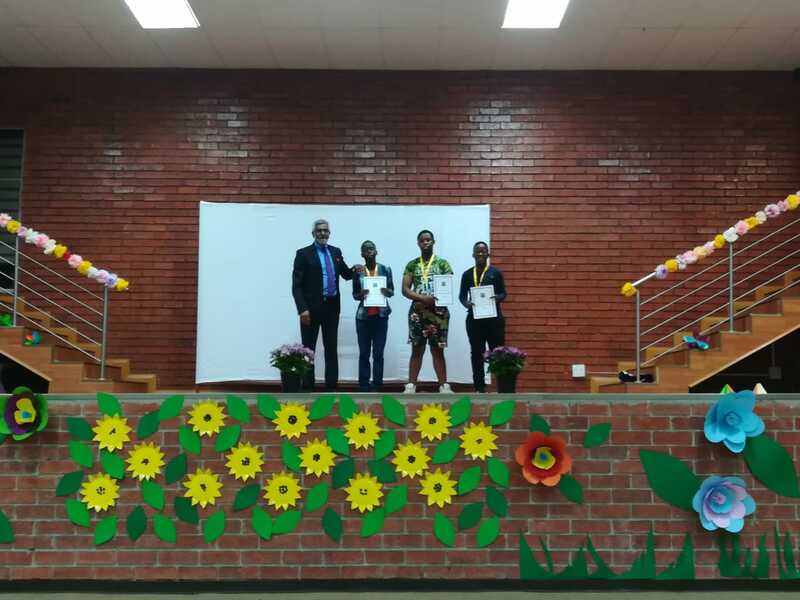 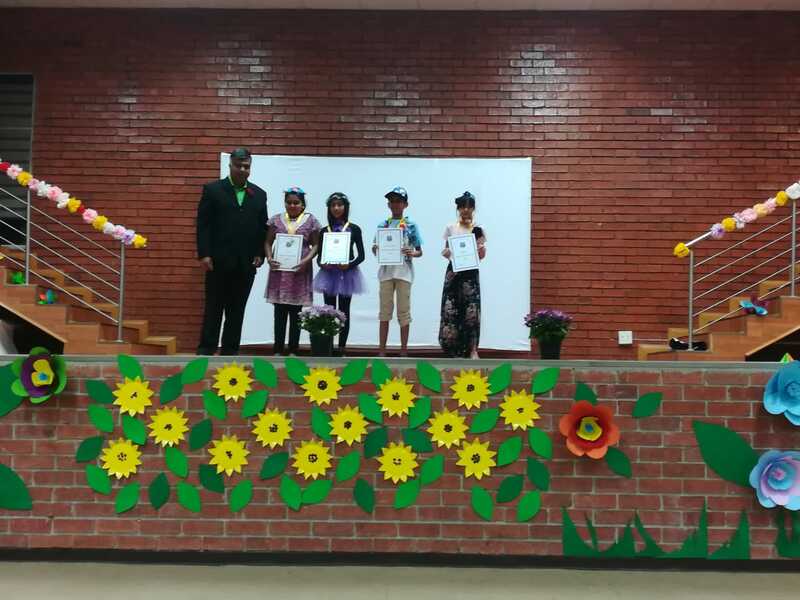 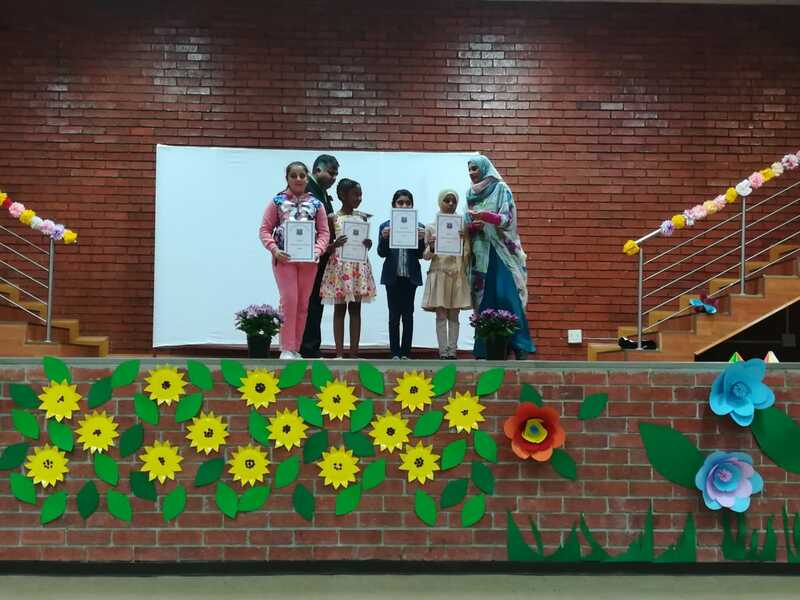 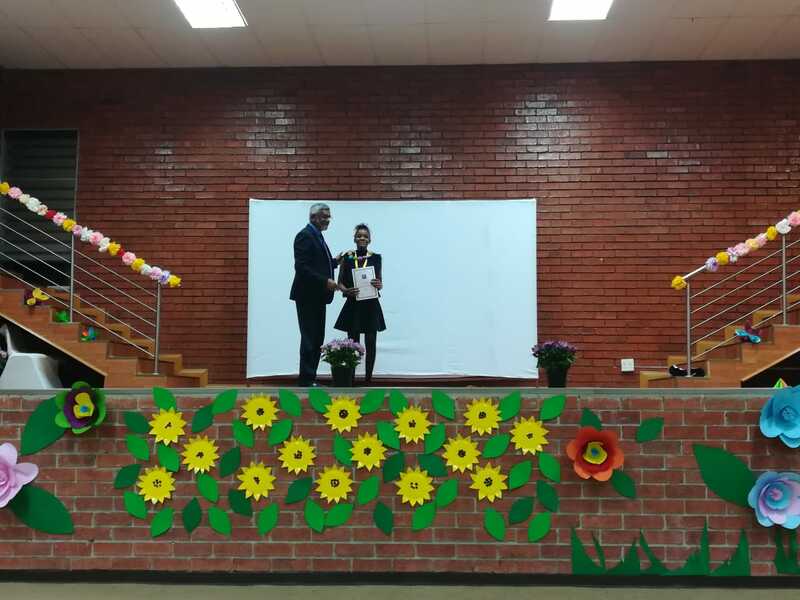 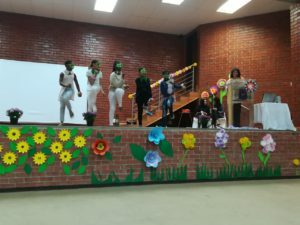 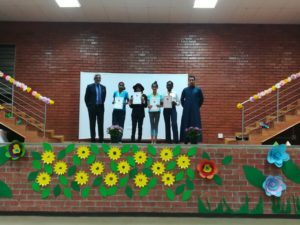 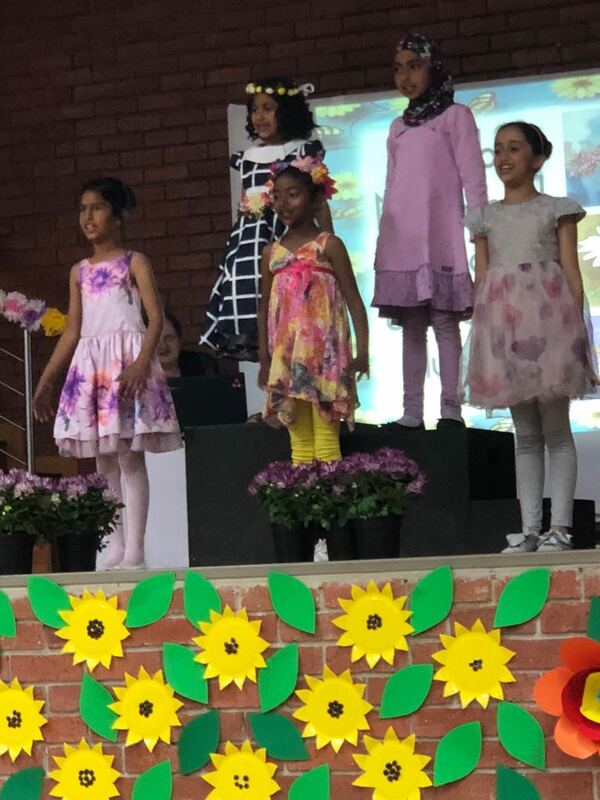 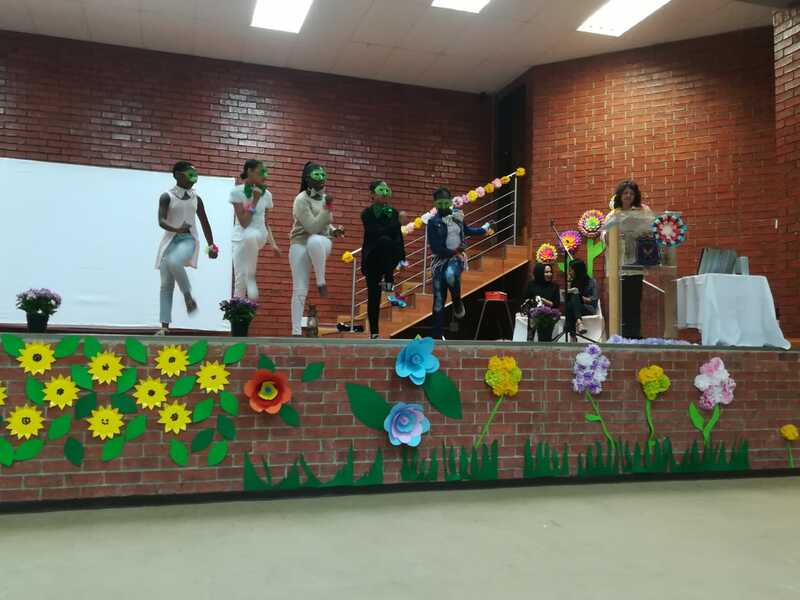 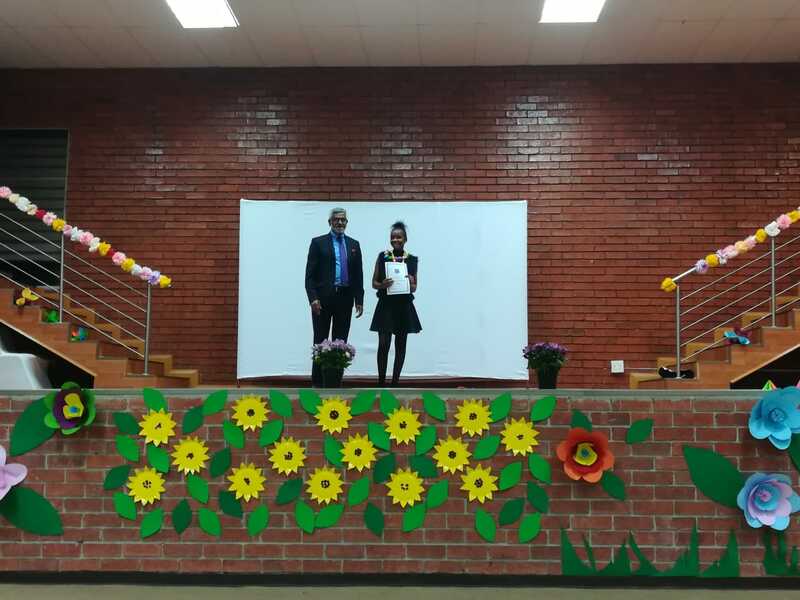 Learners from Grade R, Foundation, Intermediate and Senior phase all got together on the 4th and 5th of September 2018 to showcase their amazing talents by performing various acts such as: monologues, dramatic poetry readings, dialogues and plays. It was a night to remember.